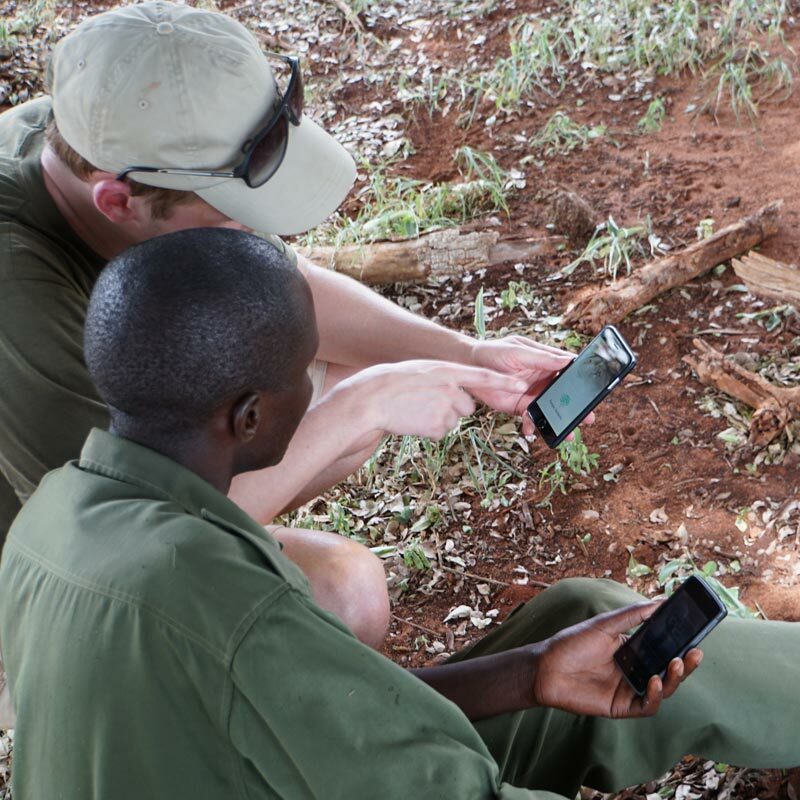 Developing a scalable way of delivering expert knowledge to every ranger in the world. October 2016 – Present. App is finished, now developing modules. Special Medics & Tactics B.V. The Ranger Academy is an e-learning platform designed to the specific requirements of park rangers worldwide. The platform consists of a web-based content management system (CMS) and learning management system (LMS). Park managers and trainers can monitor individual ranger progress and competency levels allowing for more effective on-site training. The iOS and android applications can be downloaded on any smartphone or tablet, and can be used on- and offline. 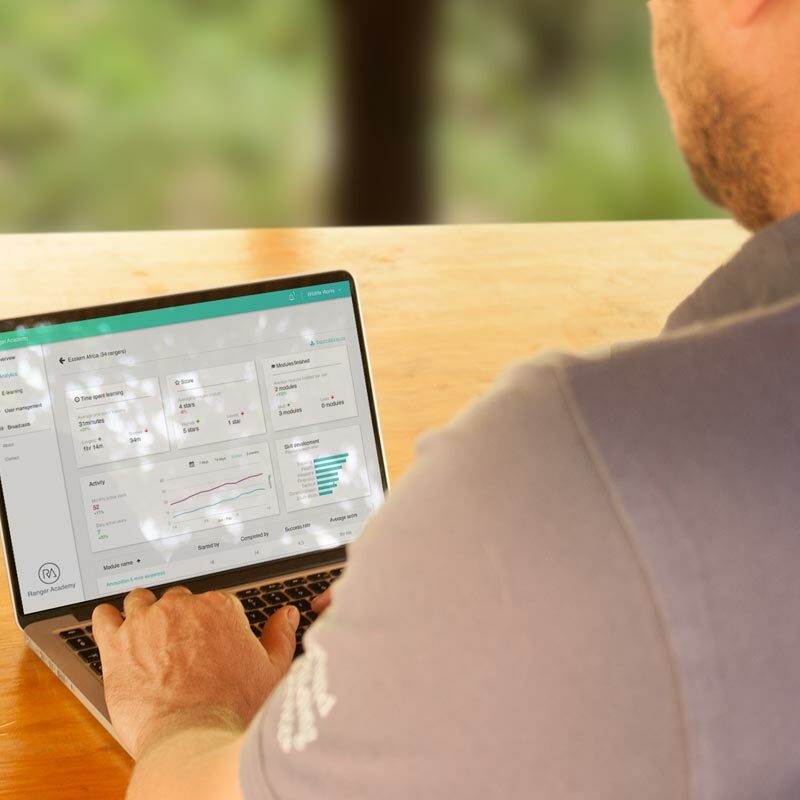 The applications allow for ‘hot seating’, sharing one device between users whilst still allowing users to access their own personal learning environment. 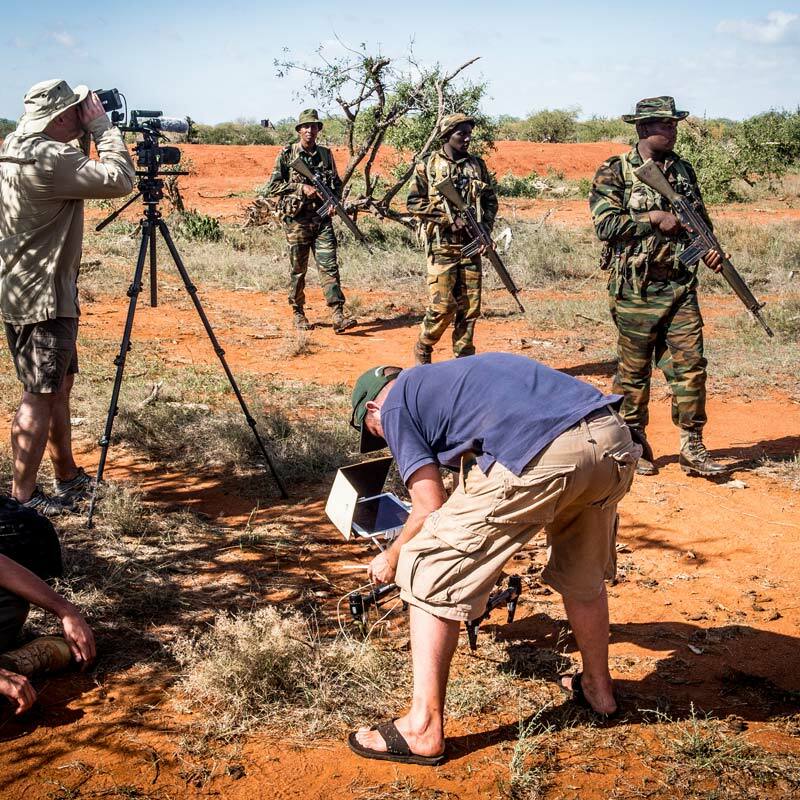 The curriculum includes multiple modules identified as crucial competences for rangers, e.g. Basic Forensic Awareness, Emergency Field Care, Ammunition and Firearms awareness, Arrest & Search, etc. The platform and curriculum can serve as a great starting point for on-site training.